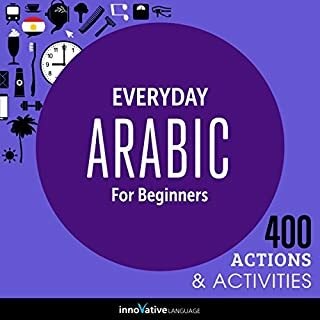 Anyone can get a quick start to learning basic everyday words in a foreign language with ...In 60 Minutes, an all-audio course that conveys and instills useful language within an hour. It's easy - no book needed and no grammar rules to learn! Each phrase is repeated so the listener can commit it to memory. 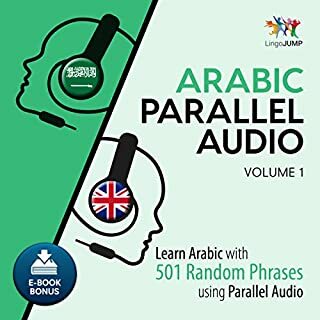 For those who want to associate the written word with what they've learned, a 16-page booklet is included listing all words presented in the audio plus phonetic pronunciation and translation. 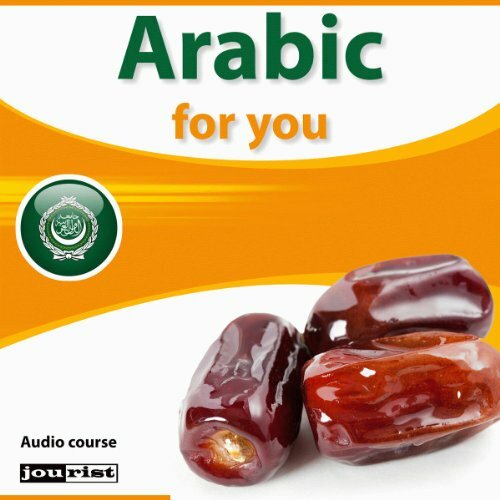 Learn the most important words and phrases for everyday situations and travelling with the audio-learning course "Arabic for you". 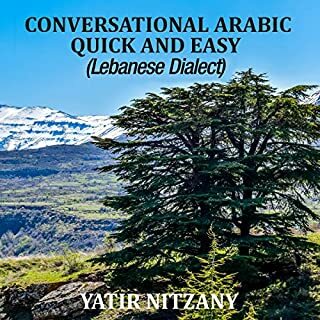 More than 1300 words and phrases are arranged by topic, summarised in chapters and is authentic in conveying the most important basics of the language. Thus you can concentrate on learning words and phrases from certain topics such as "basics", "travel", "bank" or "means of communication". 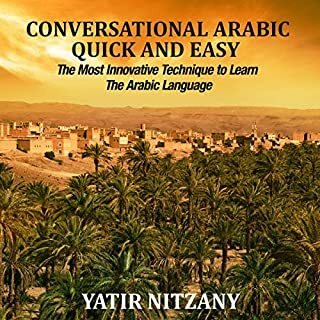 With this vocabulary you will be able to place your order in Arabic in a restaurant, ask directions in a foreign city or also ask for medical assistance. In addition, you will receive all words and phrases as a PDF file which can be added to your library after the purchase – to print, fold and take along. It makes learning fun and provides intensive preparation for your next trip! I checked online at audible.com but I could not find there. Where can I find it?